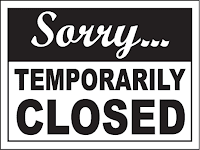 Cathedral of the Sacred Heart & St. Casimir Parish Office will be temporarily closed on Thursday June 18th, 2015 while the staff attends training workshops at Ministry Days. 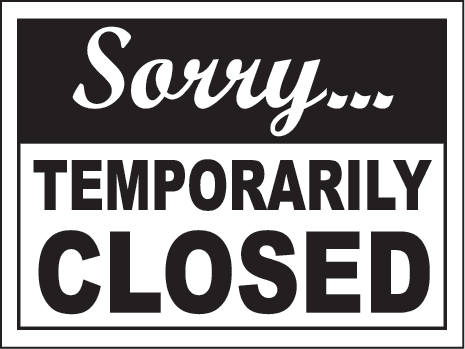 The Office will also be closed on Friday June 19th, 2015 while hosting Deacon Jonathon Fasnacht's Ordination. If you have any business to do with the Office, please complete it by 5pm Wednesday June 17th. We would be happy to help you. You may also call at 507-452-4770 or email at info@cathedralwinona.org. Regular open hours will resume on Monday June 22nd. Thank you for understanding.